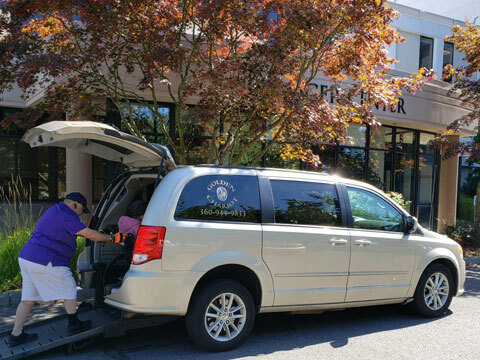 When a customer chooses Golden Chariot Specialty Transport Service, LLC for their personal transportation needs, they will be rewarded with punctual, reliable service that will meet their lifestyle and timetable requirements. 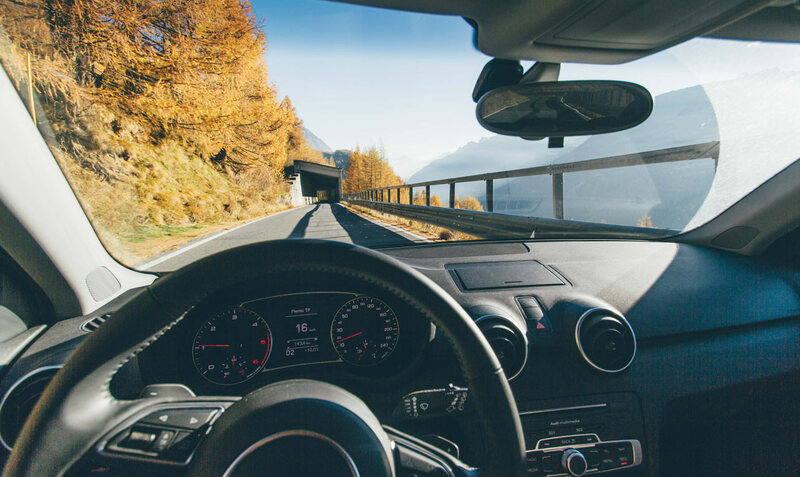 Reserve your next ride in one of our first class, air-conditioned sedans at a great, flat-fee rate. We provide service anywhere to medical appointments, shopping, family functions, dining, church or errands. Please contact us for a quote on long distance or interstate rates.